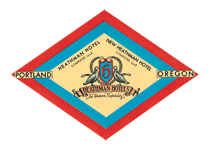 The Heathman Hotel, in Portland, Oregon, United States, was originally built as the New Heathman Hotel and opened in 1927. 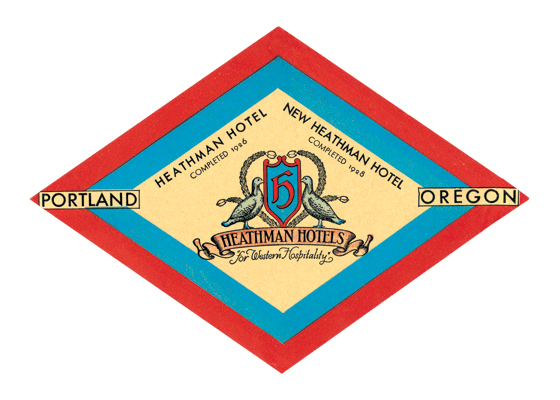 The Heathman Hotel, in Portland, Oregon, United States, was originally built as the New Heathman Hotel and opened in 1927. It is among the last remaining historical Portland hotels. The original Heathman Hotel, one block away from the current structure, was built at the intersection of Park and Salmon streets in 1926 by George Heathman, at a cost of $1'million. Wealthy lumber barons and railroad magnates, politicians, and upper-class investors of the day wanted a hotel that would fit their social station and demand for comfort and excellence. It stood 11 stories tall and offered 300 rooms.